People are busy. Make them wait longer than they feel they should, and their stress level will rise quickly. If you have nothing to keep your customers occupied while they wait, chances are, they’ll start feeling bored. When you’re bored, perceived time multiplies exponentially. In other words, they may only wait for five minutes, but it will feel like 10 or 15. Irritation comes from both stress and boredom. If you’re bored or stressed – or both – you’ll start feeling irritable. When time is wasted, emotions flare, one of which would certainly be anger. This is a bad one, as it may lead to a verbal complaint or a resolution not to return. You don’t want this. Time is valuable. 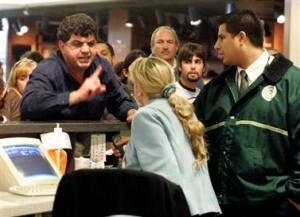 When a customer feels that theirs is wasted, they might feel disrespected, as if their time isn’t valued. Can you blame them? I can’t. It’s understandable. If you think your customers are experiencing one or a few of these emotions while waiting in your queues, give us a call. There’s a lot you can do to improve the waiting experience and address each of these problems. Sure, you might have that one customer who is unhappy no matter what you do, but those customers should be few and far between. 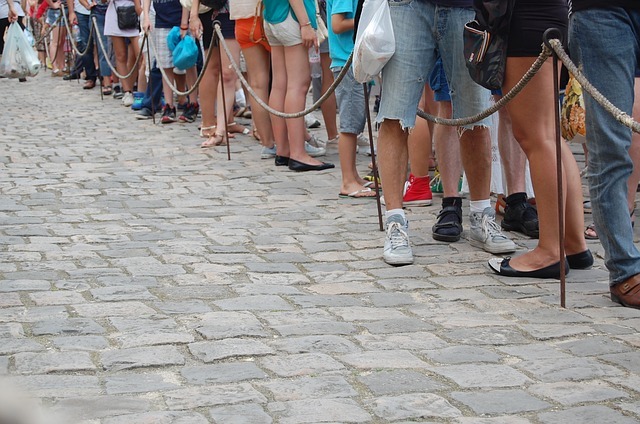 Call a crowd engineer today to talk about improving your queues today – 1.888.404.7892. Check back next week for a followup post which will cover each of these emotions with methods for addressing them.